The mind is a jungle. And, like any jungle, this one requires a field guide for survival. 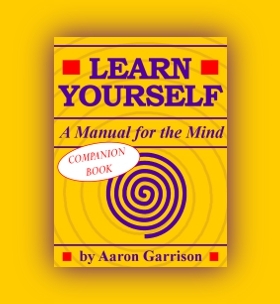 Paired with the original Learn Yourself: A Manual for the Mind, this companion book offers the reader a hard-hitting course in navigating life and its mental perils. Building on the first volume's comprehensive-yet-accessible framework, this sequel focuses on "mental survival," as to create a field guide for the jungle within everyone. By moving beyond the psychological basics laid down in the parent book, these advanced techniques propel the reader to a new level of empowerment, as to defend against even the most devastating of circumstances and experiences. Life presents no shortage of threats to mental survival. Learn to protect against them now, rather than waiting until you're already lost in the jungle.